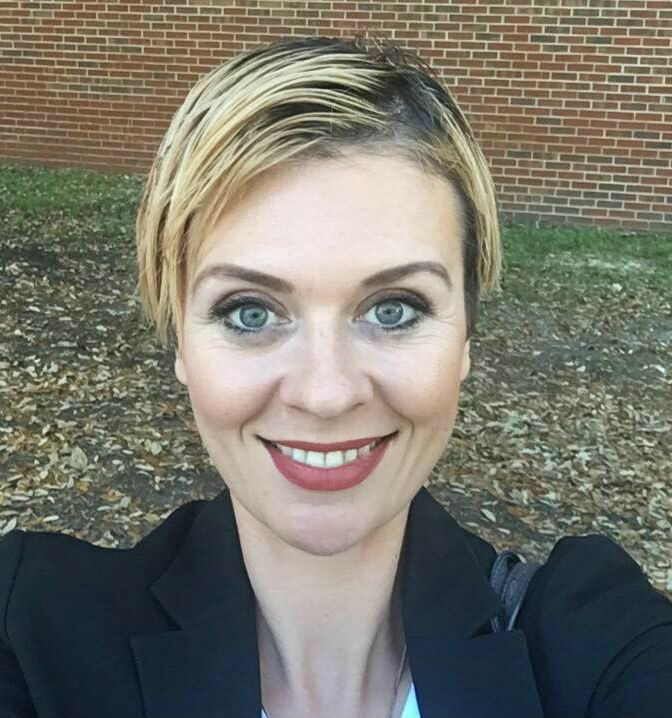 Dr. Alena Prikhidko is an Assistant Professor in the Counselor Education program. Previously, she worked as an Assistant Professor of Social Psychology at the Russian State University for the Humanities, specializing in Social Psychology of Emotions and Group Counseling. She obtained her Ph.D. in Counselor Education at the University of Florida. Dr. Prikhidko had worked as a Mental Health and Marriage and Family counselor in Russia and in the United States. Her research interests include emotion regulation, emotion socialization, ethics in counseling and counselors’ development. Additionally, she is involved in leadership within American Counseling Association and actively promotes ethical counseling practice in her home country, where she launched two social movements regarding ethical counseling practices and violence prevention and established a Board on Ethics in Counseling Psychology. Dr. Prikhidko currently has more than 20 publications in peer-reviewed journals, several book chapters and actively presents at state, regional, national, and international levels.